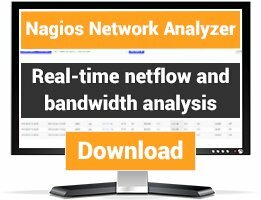 A patch for the Nagios CGI-bins which allows to specify *several* hyperlinks / URLs within a single action_url / notes_url statement. for a service, you will get ***three*** icons with hyperlinks to the three URLs. The icons referenced will be "1-notes.gif" for the link to /wiki, "2-notes.gif" for the /stats link, and the usual "notes.gif" for the link to /doc because it does not *start* with a single quote. If you need to use "URLs" which themselves contain single quotes (see the PNP4Nagios docs for a real-world example), you will have to put them *last* and *not* start them with a single quote. 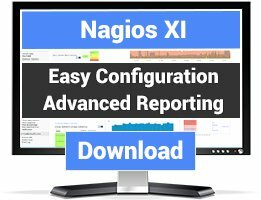 Known bug: The part of the Nagios CGI code dealing with *_urls of host/service *groups* is structured in a different way, and has *not* been patched accordingly. Important note: There's a bug in Nagios 3.2.1 which may cause action_url / notes_url URLs to get truncated within a status.cgi page; the MultiURL patch makes this problem more visible than before. You may want to install my "Nagios 3.2.1 *_url Fix" as well. 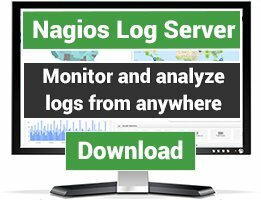 Upcoming versions of Nagios will already include that fix.